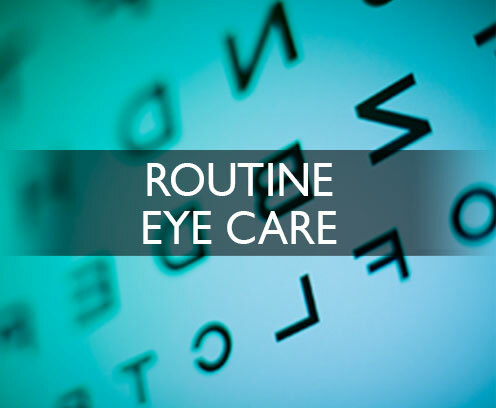 In 1992 we founded Iowa Eye Center in Cedar Rapids to offer patients the best possible eye care. 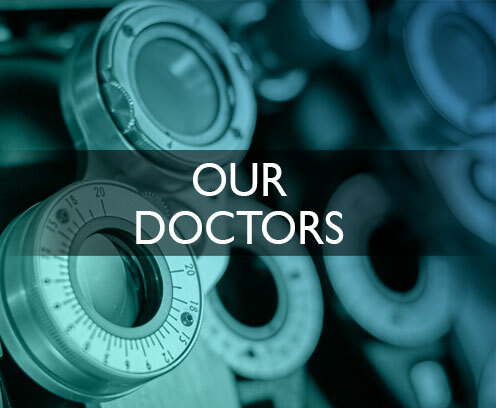 All of our eye doctors are skilled, board-certified ophthalmologists, providing comprehensive eye care at an affordable cost. 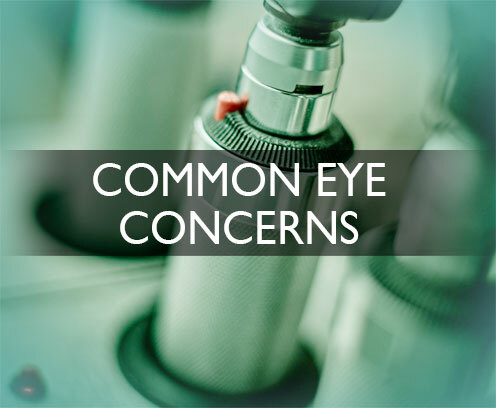 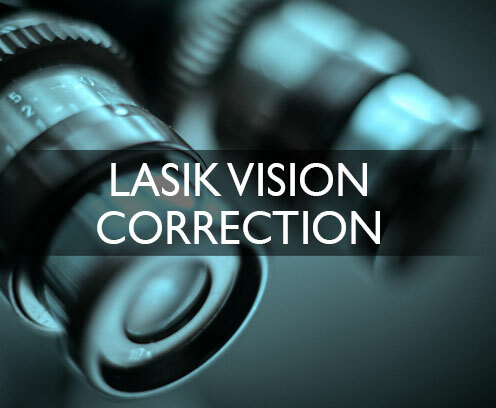 Our mission as medical professionals is to preserve the health of your eyes and to help you see your world the best you can. 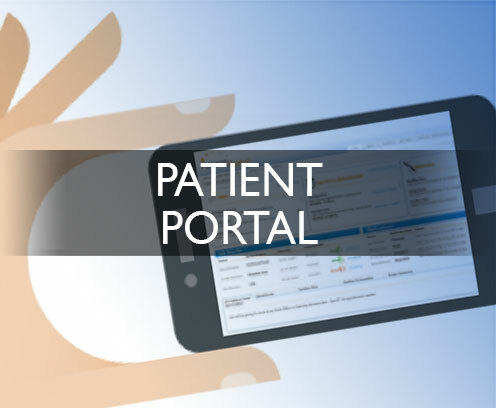 We offer the highest level of expertise, the latest technology and a superior standard of patient-centered care.